The American Legion in Santa Clarita invites you to join them on Tuesday, August 21 for a special breakfast event with Councilwoman Marsha McLean. Tickets are $15 in advance and $20 at the door. 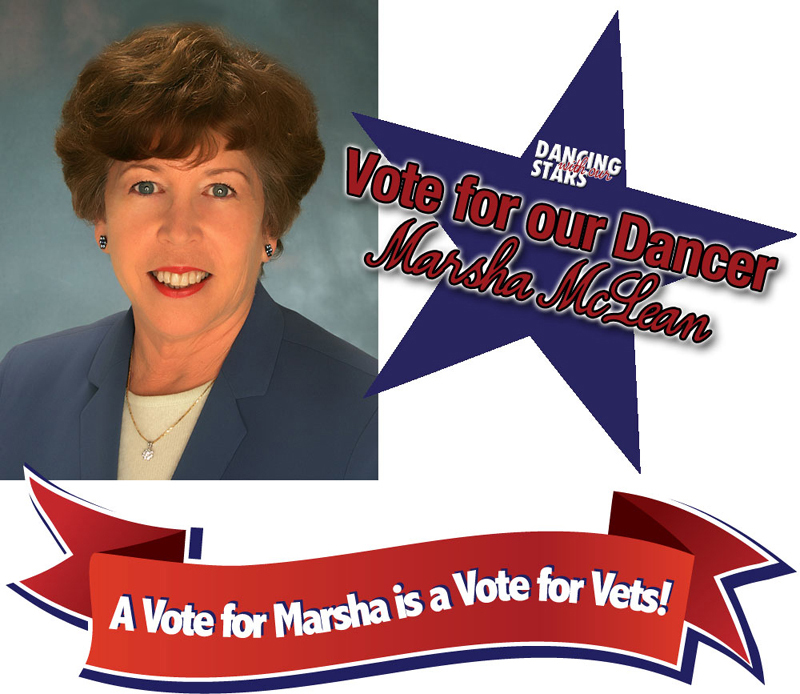 The American Legion hopes to raise money to vote for McLean as SCV Habitat for Heroes’ contestant in local charity event “Dancing with Our Stars” on September 22. DWOS is a fundraising opportunity for local celebrity dancers to represent their favorite non-profit organizations. A panel will judge the dancers on their performance, and guests will have the opportunity to submit money votes for their favorite dancers and charities. In 2009-2011 DWOS raised almost $375,000.